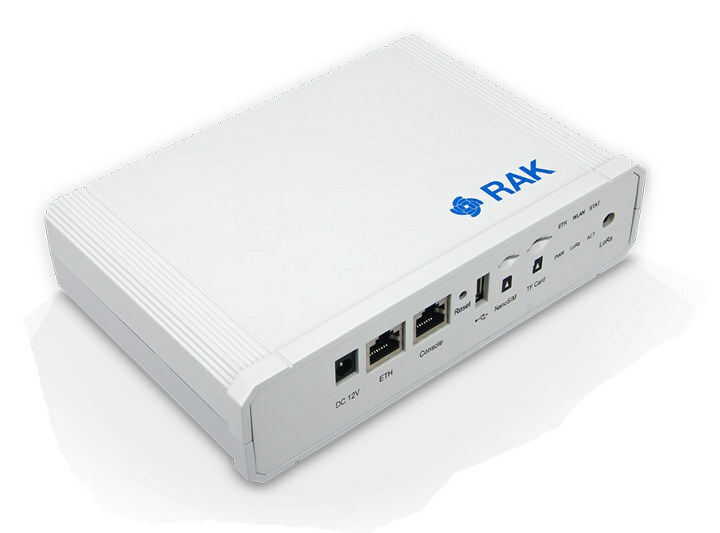 RAK Wireless has just launched a new indoor LoRa gateway with their RAK7258 model featuring Semtech SX1301 8-channel digital baseband chip. The OpenWrt gateway supports Ethernet with PoE, 2.4GHz WiFi, optional NB-IoT, LTE Cat M, LTE 4G module, and is fully compatible with LoRaWAN 1.0.2. The gateway supports all main LoRa regions including EU433, CN470, EU868, US915, and AS923. The gateway is meant to be mounted to ceilings or walls. 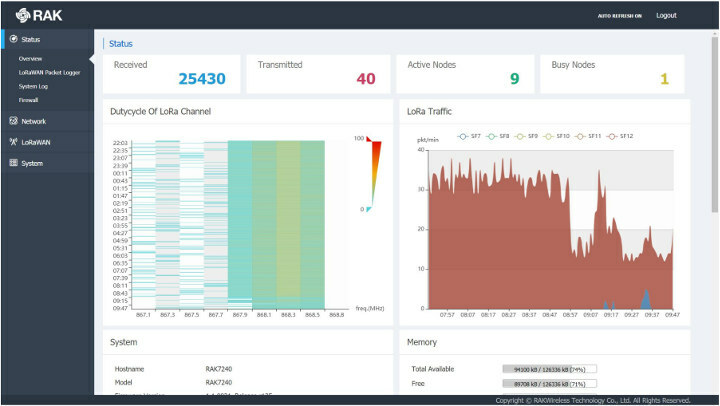 The software has a built-in LoRa packet forwarder, and a web based graphical user interface allows configuration of network environment, firewall, TTN and Cayenne configuration, and various other parameters. 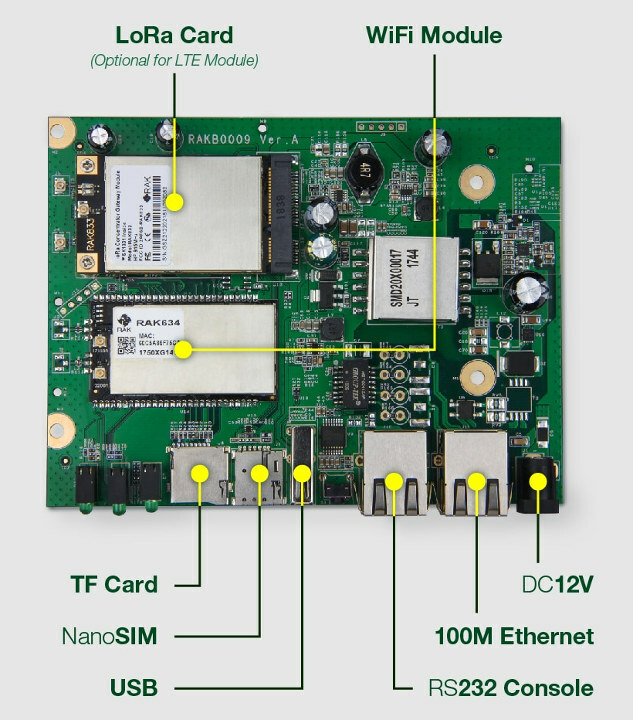 More details about the hardware and software can be found in the documentation page. RAK Wirelesss RAK7258 gateway is now sold for $149 including shipping and the package also includes a power adapter, a LoRa antenna, two screw anchors and two tapping screws for mounting.